Legendary Russian Pianists, Part V - In this episode of My Music w/ Dr. Mark Malkovich, Dr. Malkovich continues his series on the recordings of Legendary Russian Pianists. For more information on this recording please CLICK HERE. 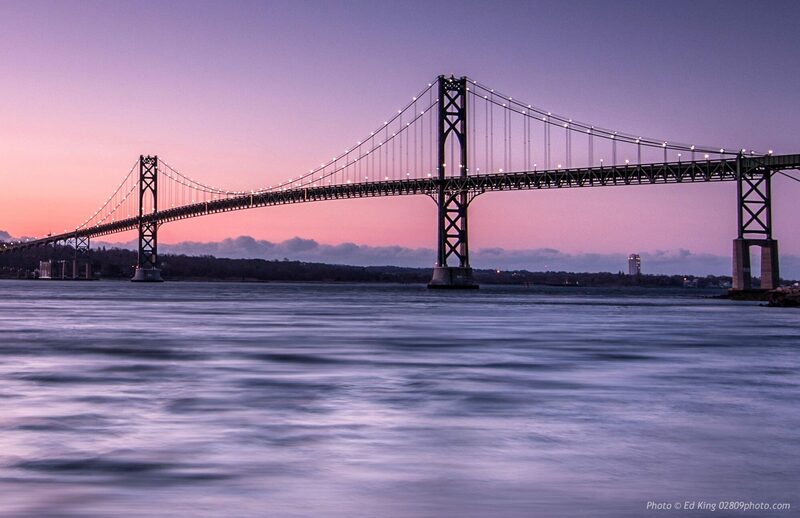 Providence Singers - In this episode of Conducting Conversations w/ Mike Maino, Mike talks with Artistic Director Andrew Clark and Communications Director Chris Hauck of the Providence Singers about the current season and about the Providence upcoming performance. For more information please visit CLICK HERE. Legendary Russian Pianists, Part IV - In this episode of My Music w/ Dr. Mark Malkovich, Dr. Malkovich continues his series on the recordings of Legendary Russian Pianists. For more information on this recording please CLICK HERE. R.I. Philharmonic - In this episode of Conducting Conversations w/ Mike Maino, Mike talks with Music Director Larry Rachleff of the R.I. Philharmonic about their upcoming performance Music of Sibelius, Messiaen, Rachmaninoff, R. Strauss. For more information on the R.I. Philharmonic and their upcoming performances please CLICK HERE. 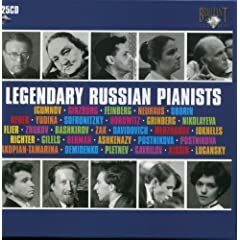 Legendary Russian Pianists, Part III - In this episode of My Music w/ Dr. Mark Malkovich, Dr. Malkovich continues his series on the recordings of Legendary Russian Pianists. For more information on this recording please CLICK HERE. RICPA-John Pizzarelli - In this episode of Conducting Conversations w/ Mike Maino, Mike talks with President of the Rhode Island Center for Performing Arts Jack Nicholson about the upcoming performance of John Pizzarelli that includes local accordion player Cory Pesaturo. 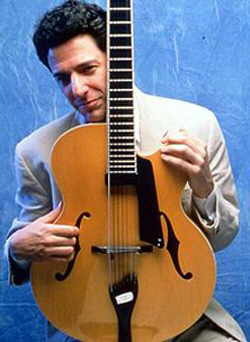 For more information on show time and dates at RICPA please CLICK HERE, for information on John Pizzarelli please CLICK HERE, and for information on Cory Pesaturo CLICK HERE. Legendary Russian Pianists, Part II - In this episode of My Music w/ Dr. Mark Malkovich, Dr. Malkovich plays music from Legendary Russian Pianists. For more information on this recording please CLICK HERE. 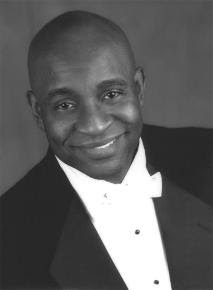 Bass-Baritone Frank Ward - In this episode of Conducting Conversations w/ Mike Maino, Mike talks with local Bass-Baritone vocalist Frank Ward. They talk about Franks career and he helps Mike kick-off Black History Month. For more information about Frank Ward please CLICK HERE.